Alex successfully achieved her Advanced Electrical Engineering Apprenticeship at National Grid and so IPS caught up with Alex to see what her plans for progression are next, since achieving her apprenticeship. 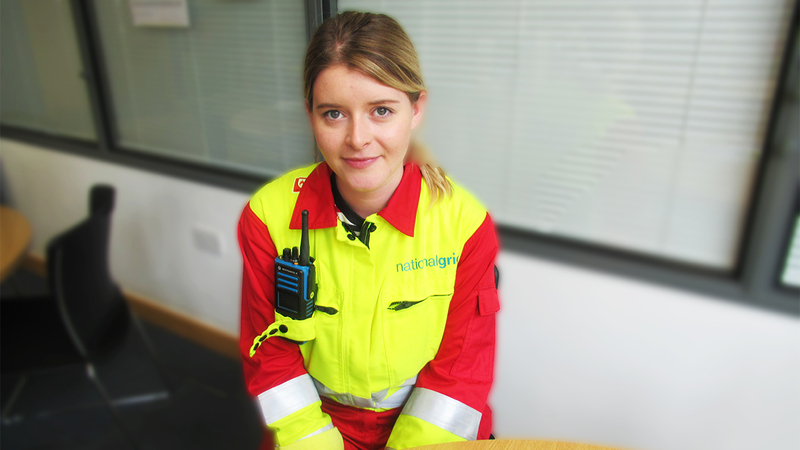 Alex continued her employment with National Grid and is now putting her skills to good use. As well as Alex achieving her apprenticeship with National Grid, Alex also was offered the opportunity to take advantage of some of the additional commercially run courses with IPS including a high voltage switch course, inspection and testing and the 17th Edition to name a few! Alex is enjoying putting her skills to use and still learning more about her role at the next level but would like to progress in the future. IPS would like to congratulate Alex; after completing her Advanced Apprenticeship in Electrical Engineering and securing full-time employment. We wish her every success in the future! If your interested in becoming an Engineering Apprentice, click here to find out more information today!